Kathmandu Nagarkot and Dhulikhel Tour is a combination of the experiences of modern city exploration to the rustic villages with exotic lifestyle. 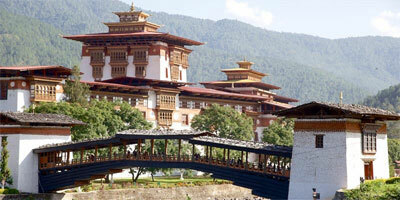 Exploration of cultural, natural and historical hearts of Kathmandu valley and nearby two hill. This trip incorporates the best places of three of the most popular sightseeing places in Nepal, namely, Kathmandu, Nagarkot and Dhulikhel. 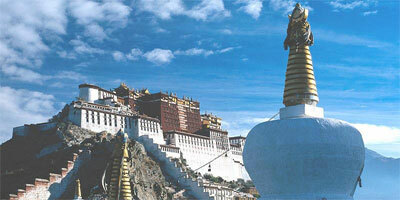 This trip takes you to some exotic sites in Kathmandu like Pashupatinath temple, Boudhanath stupa and Swoyambhunath. 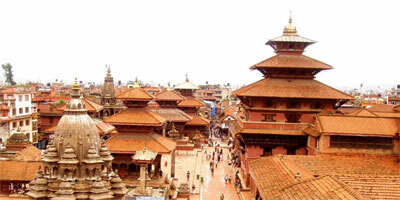 From the Swoyambhunath, you get an amazing 360 degree view of the entire Kathmandu valley. 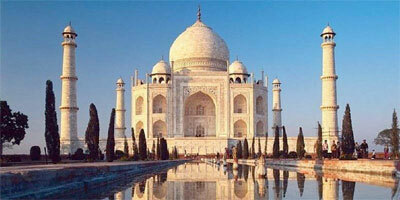 This brief journey to the religious sites gives you an insight into the religious prospects in Nepal. Apart from getting a glimpse of Kathmandu's highlights, you also get to bask in the splendors of cultural richness in Bhaktapur and Patan. Thereafter, you will be taken to Nagarkot. At Nagarkot, you get to sight the most fascinating and mesmerizing view of the sunrise. 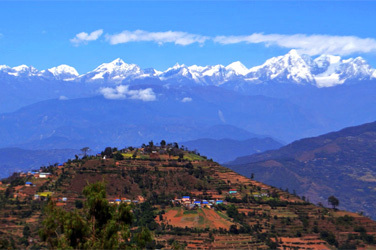 After Nagarkot, Dhulikhel is your next destination. Treading along the unexplored trails of Dhulikhel can achieve a very exhilarating and enriching experience.